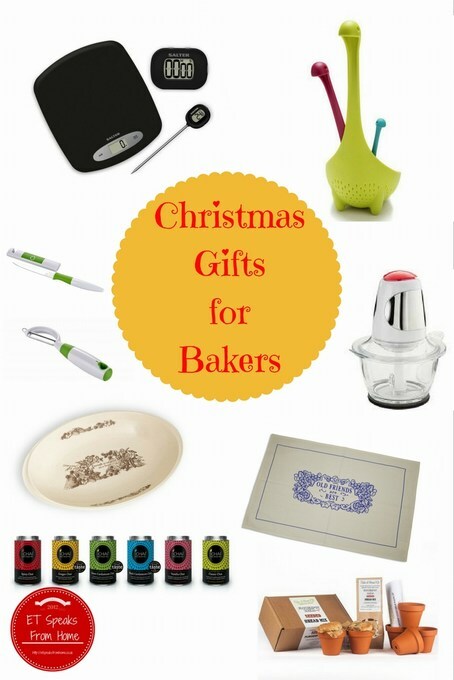 Looking for Great Christmas Gifts for Bakers for under £40? Hello everyone! Are you looking for the perfect gift for your loved one who loves to bake or not sure what is new in the market? Then read on! Last month, I was busy searching for some of the best Christmas gifts for baking. I am a very keen baker and love my little kitchen gadgets and tools! Browsing around plus emails from companies, I have managed to test drive these tools and present you this guide! 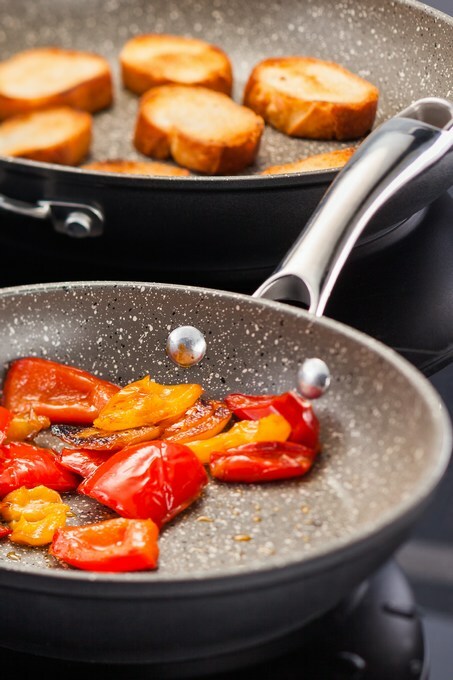 This Rocktanium frying pan is part of Stellar’s latest collection which comes with the distinctive “stone” finish non-stick coating. It is free from Perfluorooctanoic acid (PFOA), scratch-resistant and guaranteed for five years.